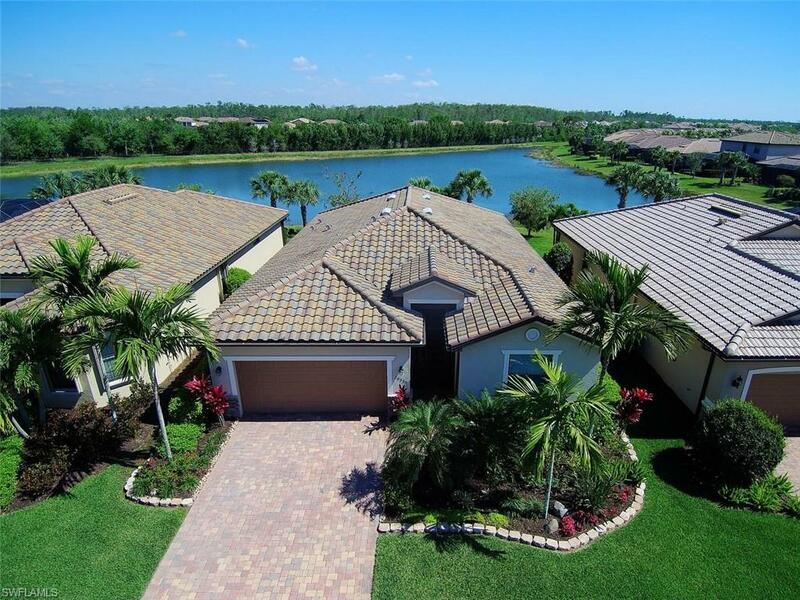 Estero Florida Homes for Sale, New Homes, Models, Home Builders in Estero, and all MLS Real Estate Listings. Estero Florida is one of the fastest growing areas in Southwest Florida. When looking for Estero Real Estate be sure to use the search button to the right. 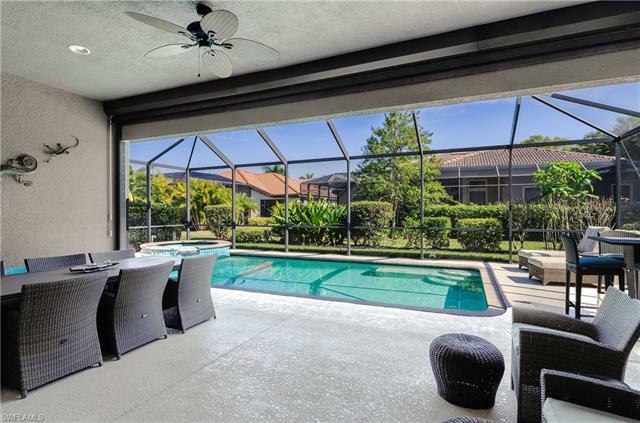 This makes finding an Estero Homes for sale easy and you can narrow your search by the type of lifestyle you desire, like Estero golf course communities. There are many new home communities in Estero. Below you will find new homes in Estero, spec homes and builder inventory single family homes in Estero. If you are not ready to make a purchase now then you should consider looking for new construction as it can be ready for you at a future date. New home builders in Estero include Toll Brothers, Lennar, WCI and a number of local builders. If you do not see something on this page then be sure to call us toll free at 888-999-3208 for all new homes for sale in Estero. You can also visit our sister site www.estero-real-estate-homes.com. Well maintained, beautiful lake-facing property in a great development. ... More . Unobstructed Lakeview with a nature preserve beyond. Truly a backyard paradise. This well-loved home is impeccable with many upgrades including crown molding, hurricane protect ... More . JUST REDUCED $13,000. Located in Saraceno at Grandezza with its own private swimming pool & spa on the 17th hole. This great room plan is ideal for the Florida country club li ... More . Why wait to build? 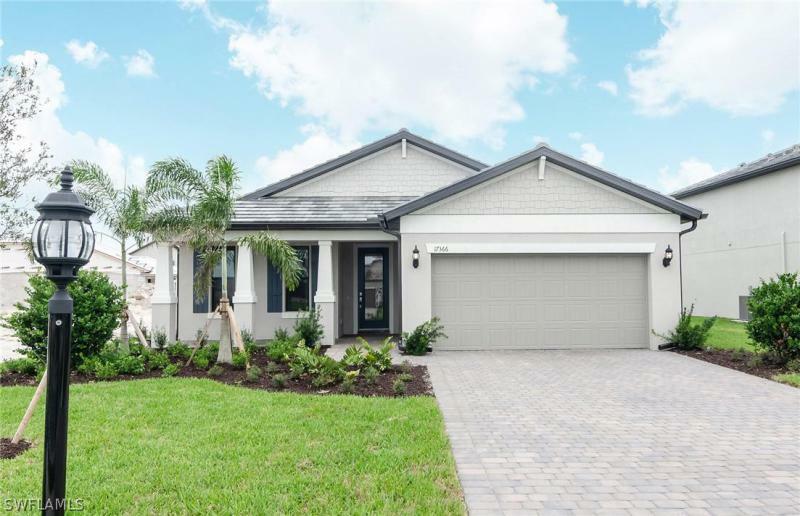 This Pulte Summerwood model is move in ready and filled with upgrades! Located in Estero in the new community of The Place at Corkscrew, this home has it all ... More . Beautiful model-like home. This hard to find Birkshire Grande Model shows like a model and has been meticulously maintained by its only owner. Over 3,000 sq. ft. living space i ... More . 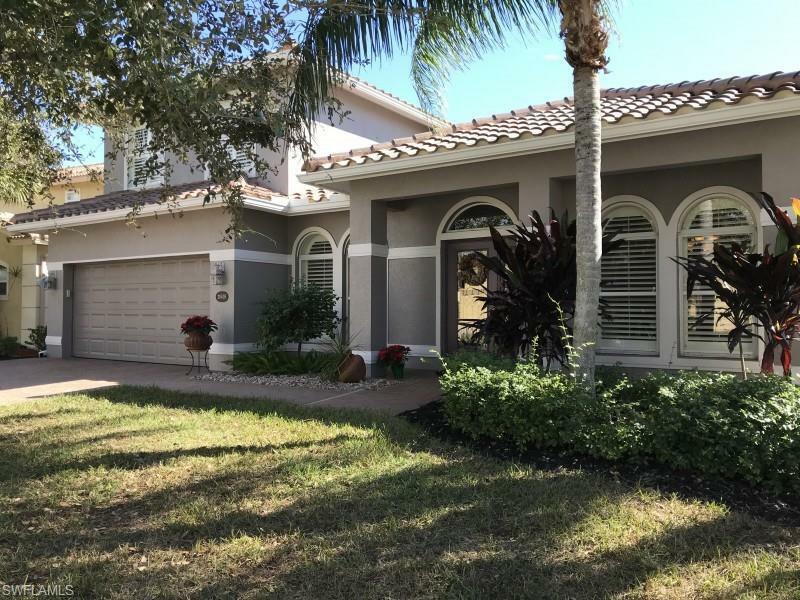 Estero Florida offers a variety of Real Estate Homes and Condos for sale.